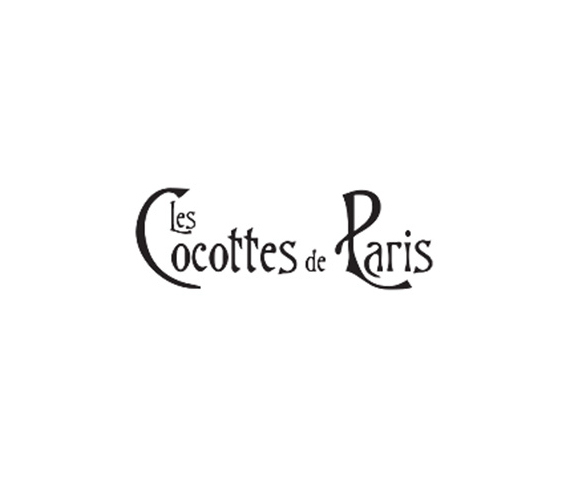 Crowned the Queens of Paris, the Cocottes, or 'grandes horizontales' as these nineteenth-century courtesans were also known, wrote the book on the capital of pleasure. They entertained, seduced, and made headlines to the point where they imposed their style and taste on Europe and the Americas. 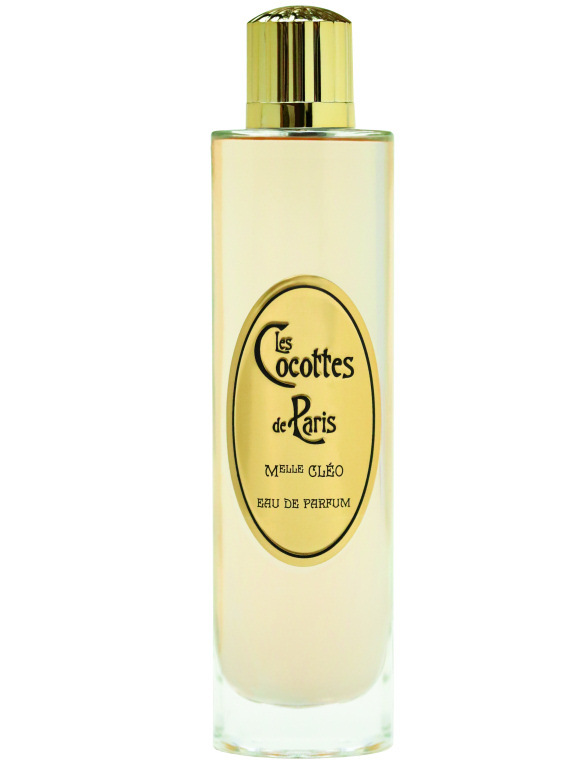 Jardins D'Ecrivains founder Anaïs Beguine's Les Cocottes de Paris brings you new perfumes that tell a story centred on three scandalous icons. 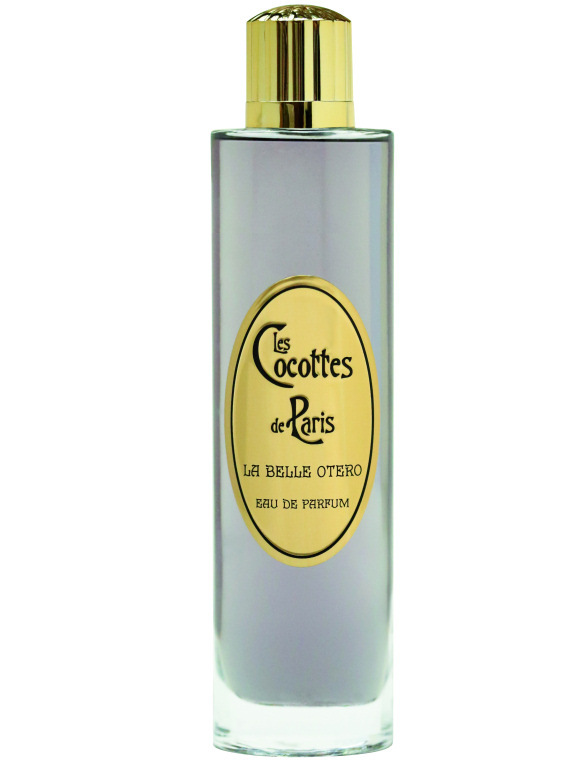 As fascinating, sensational and beguiling as a fragrance can be.